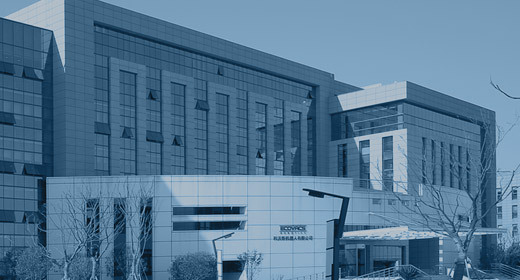 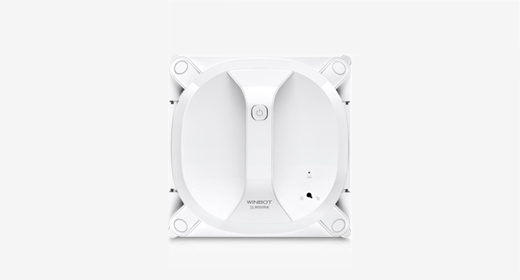 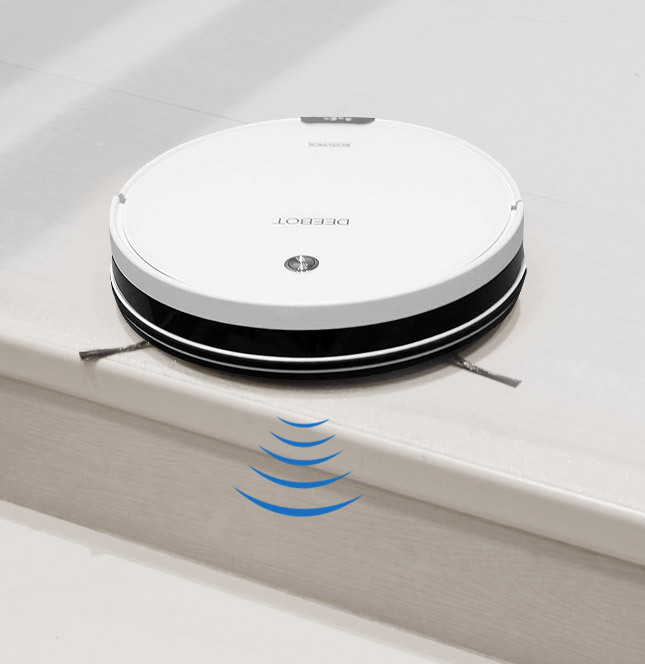 M82 can effectively clean more areas of your home, for longer time. 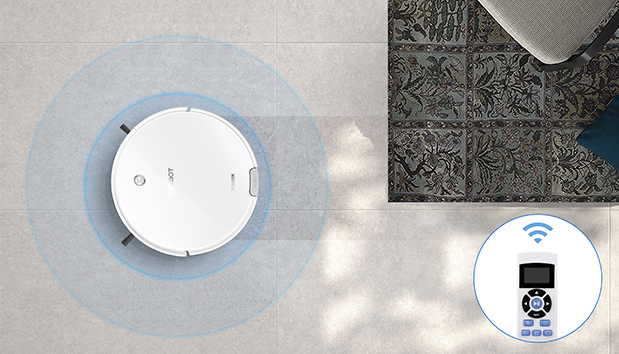 Featuring a long-lasting lithium battery and a large dustbin, M82 is able to clean more areas in a single cycle. 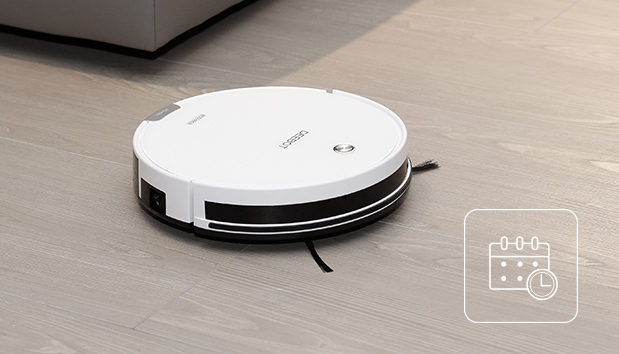 With multi-cleaning modes equipped, M82 can deal with your life's various messes and provide a thorough clean. 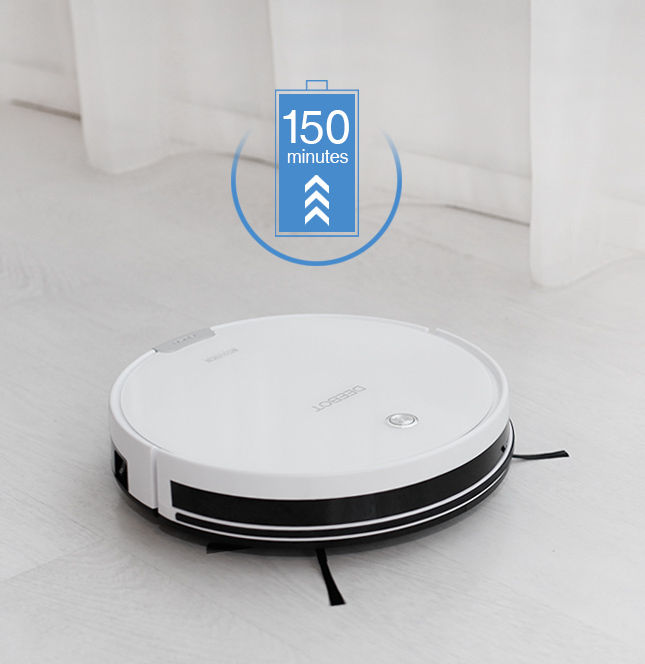 The lithium battery is environmentally friendly and provides up to 150 minutes of cleaning time, giving you more free time to enjoy your day. 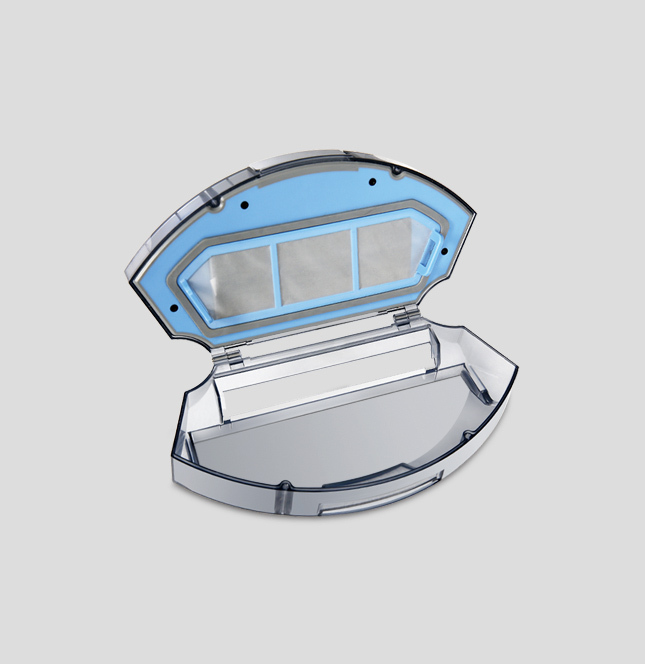 Less human intervention is required thanks to the larger dustbin used in the M82. 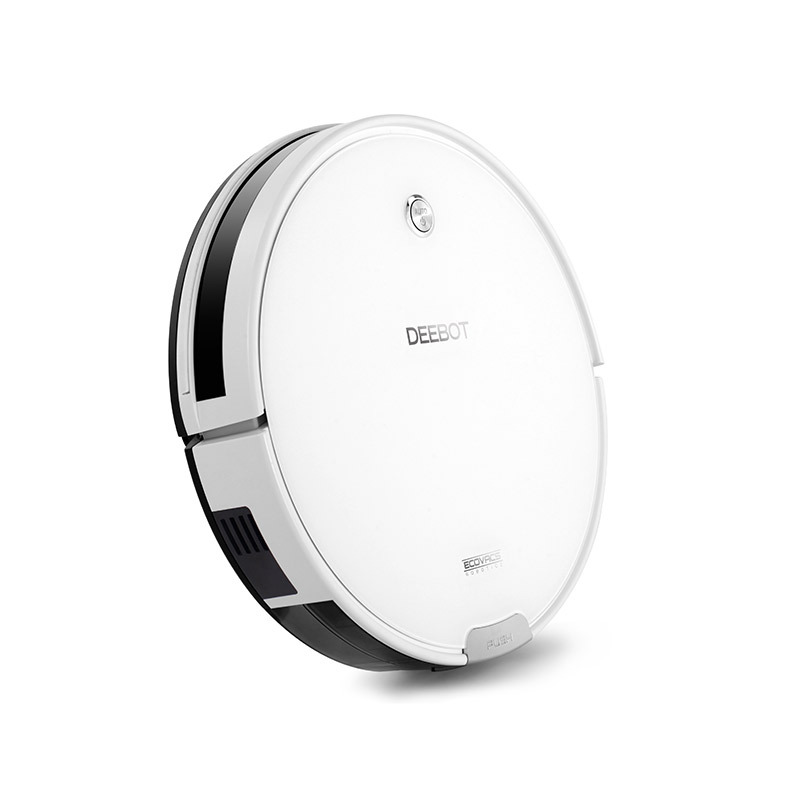 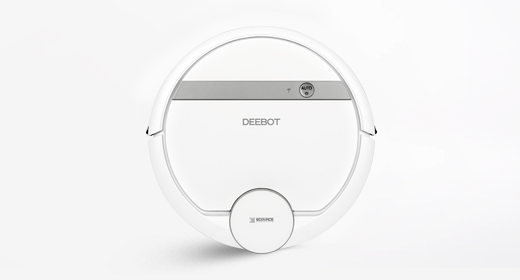 Coupled with automatic charging, M82 can provide you a longer time cleaning. 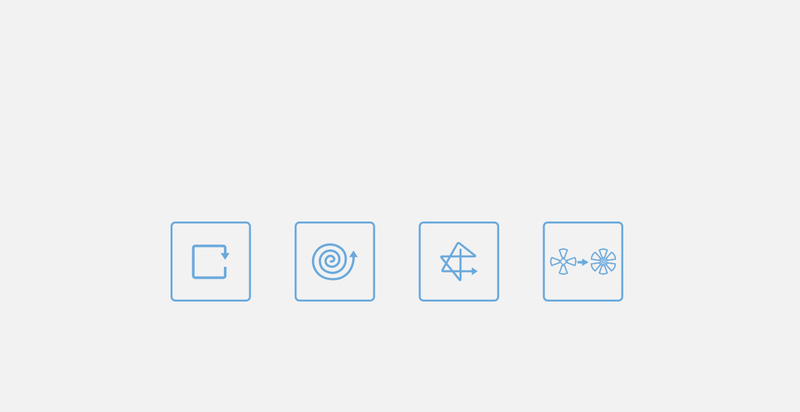 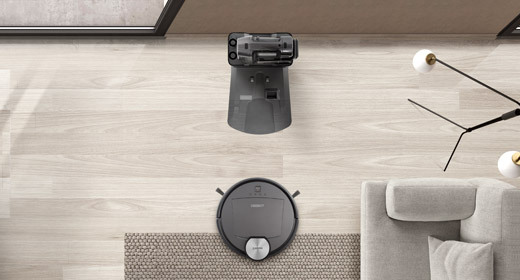 Use the right tool for the job with a suite of specific cleaning mode options. 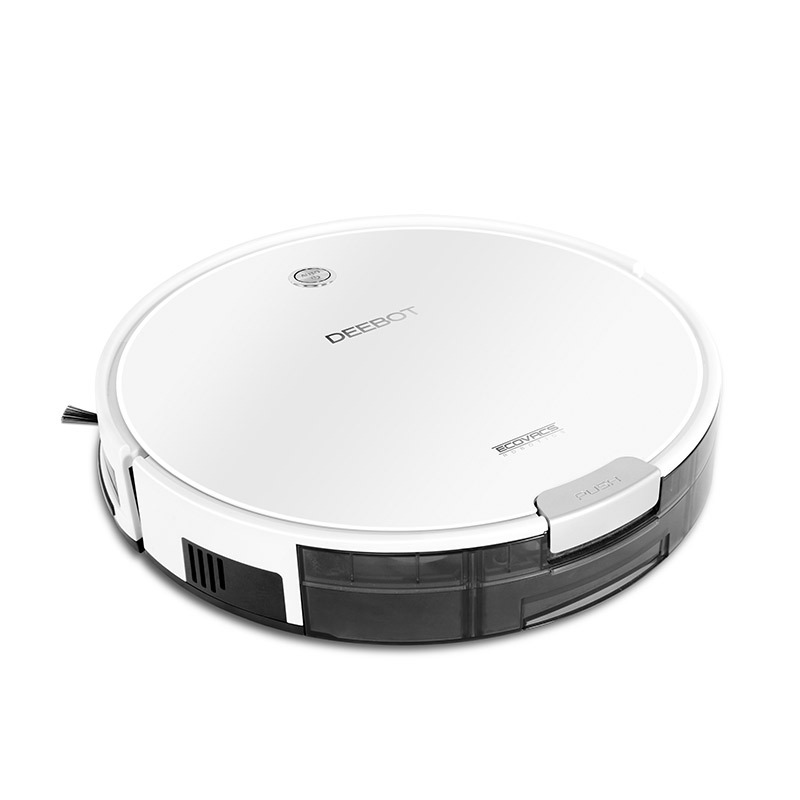 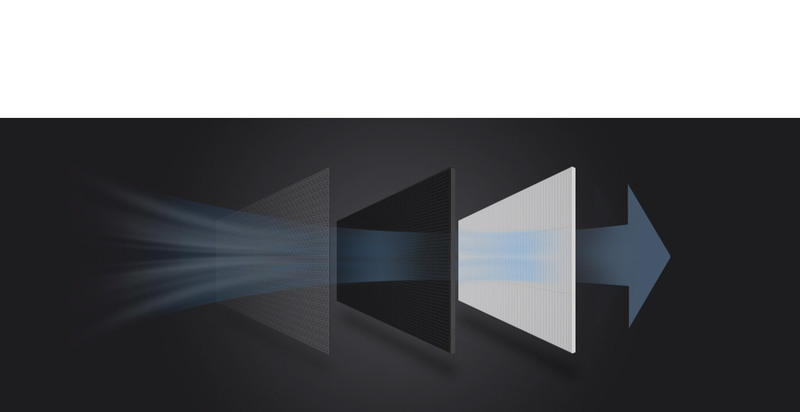 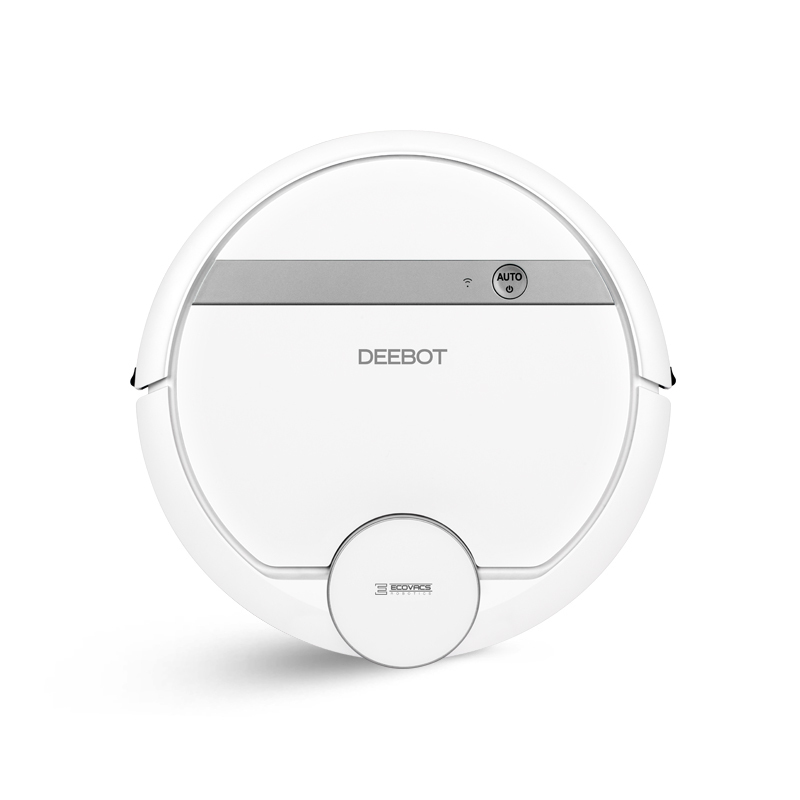 Auto mode for general cleaning, Single Room mode to remove dirt in one room, Edge mode for cleaning specific edges, Spot cleaning for when intensive cleaning is required, and MAX mode for the most stubborn dirt. 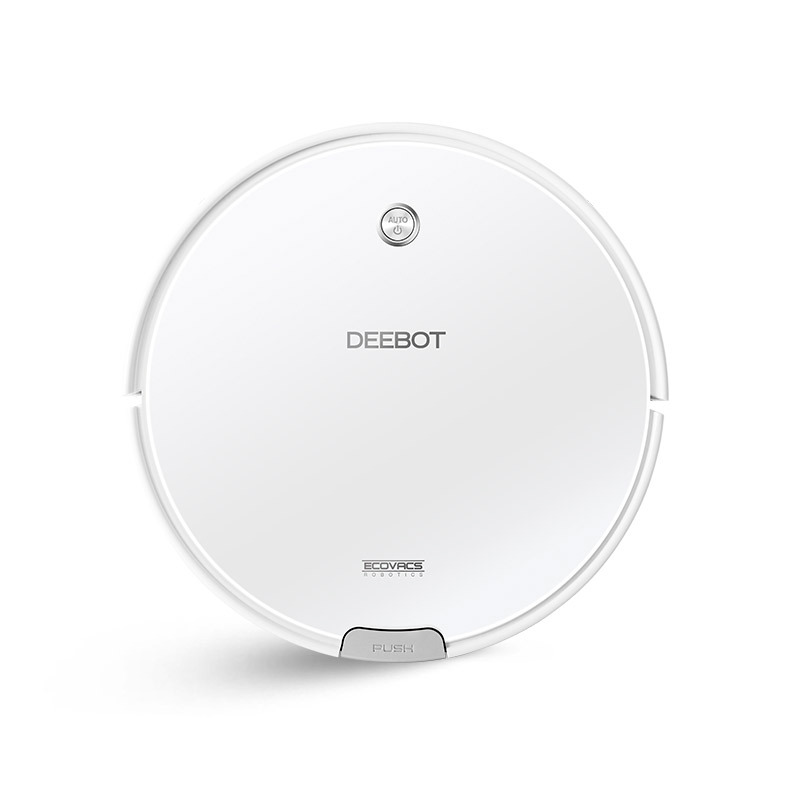 The remote control puts a number of functions at your fingertips. 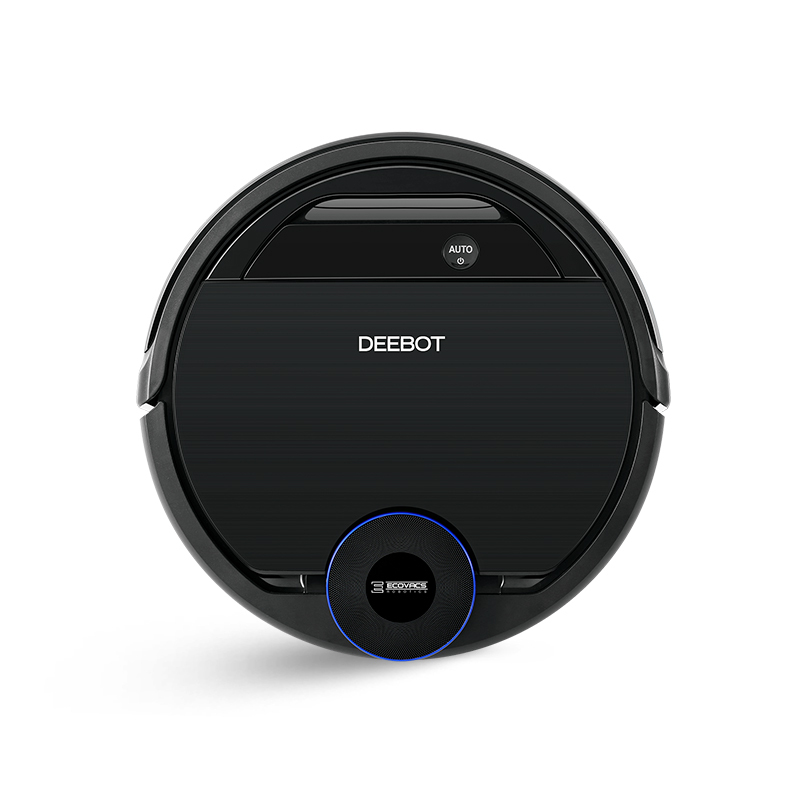 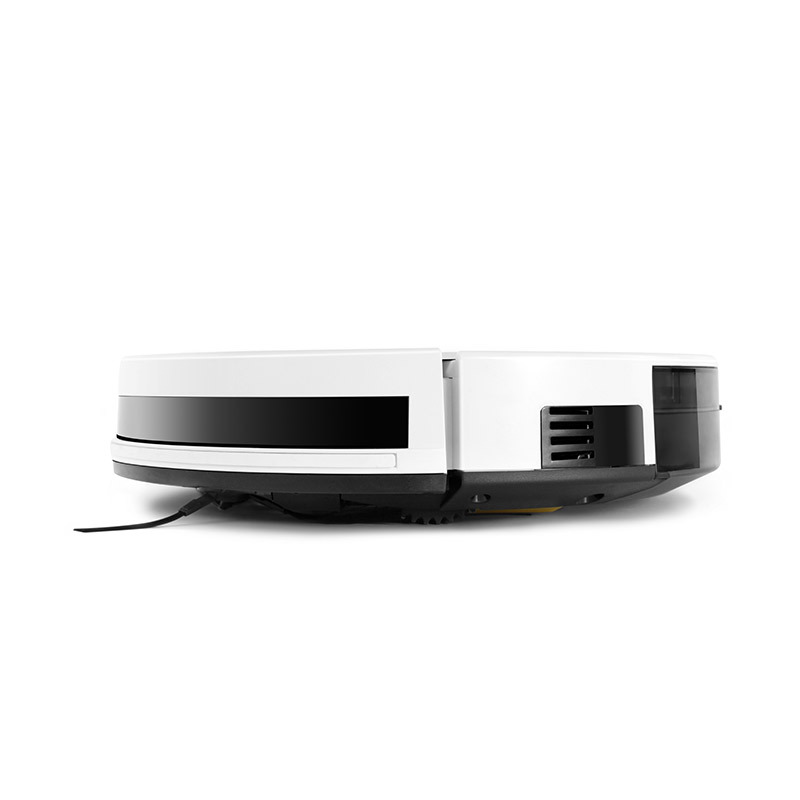 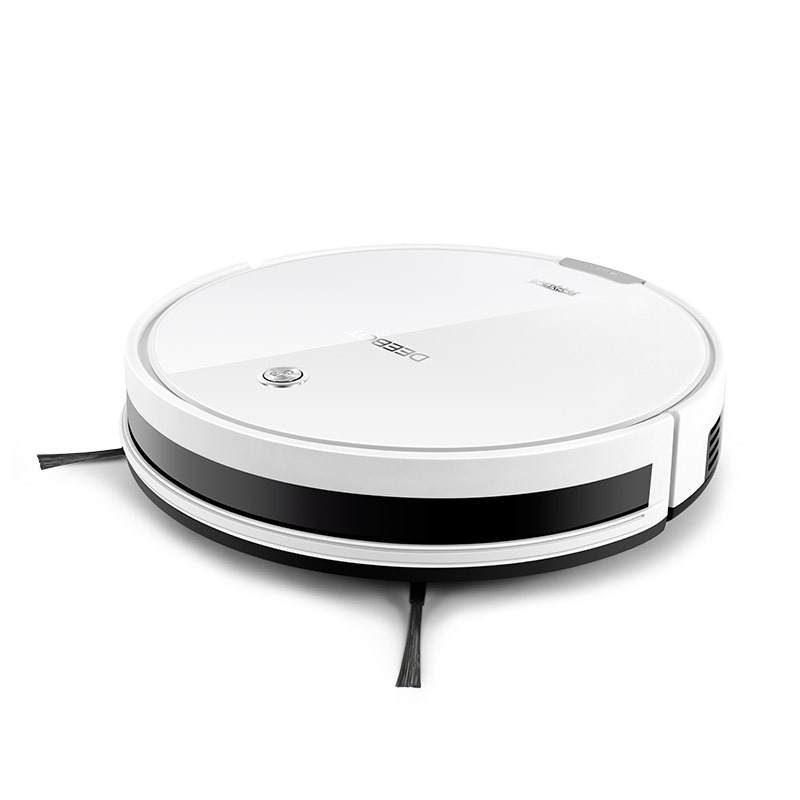 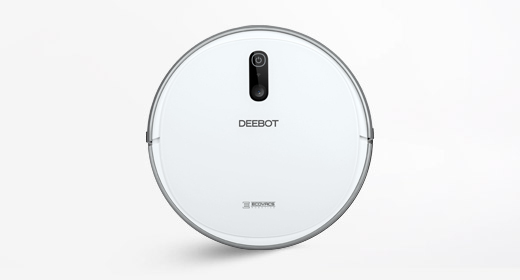 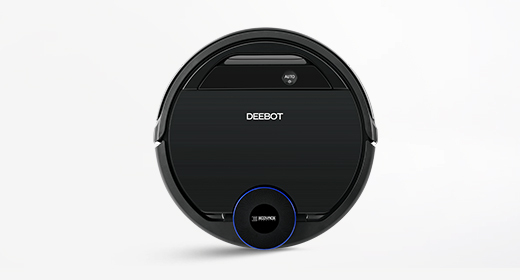 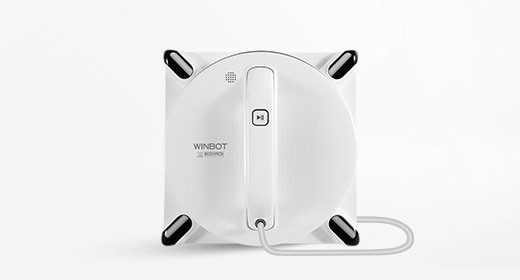 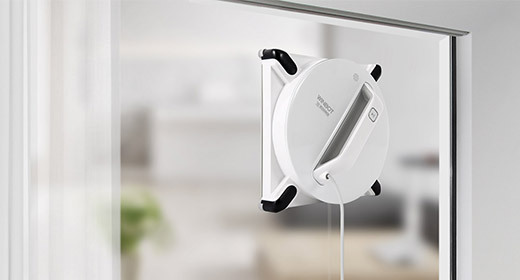 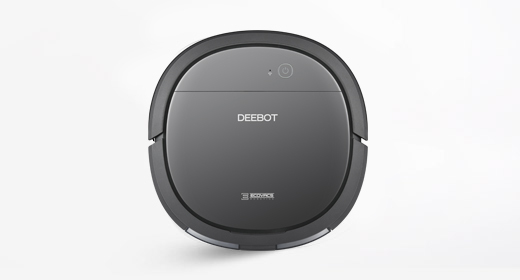 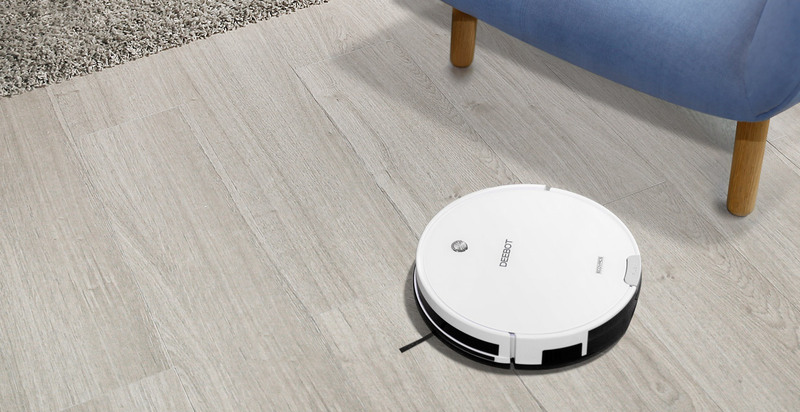 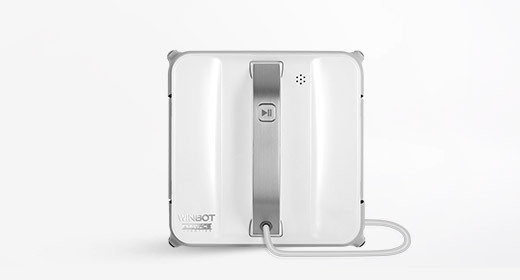 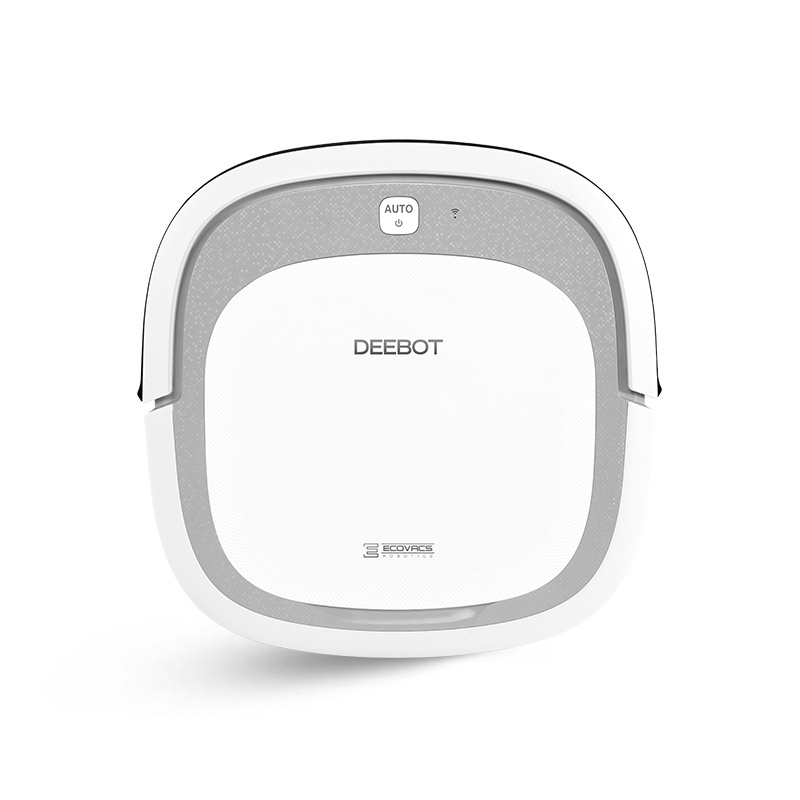 Options include scheduling future or regular cleaning, choosing cleaning modes, or ordering the DEEBOT back to the charging dock, to name but a few. 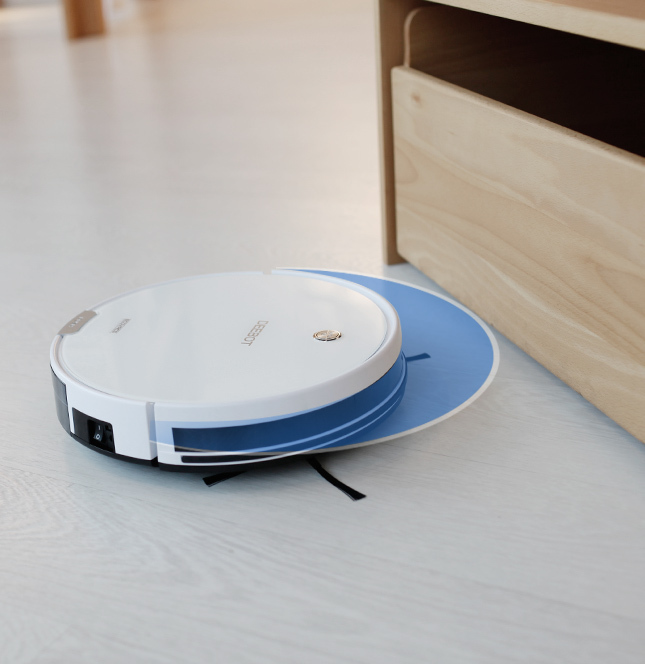 With a time-scheduling function, you no longer need to worry about dirty floors. 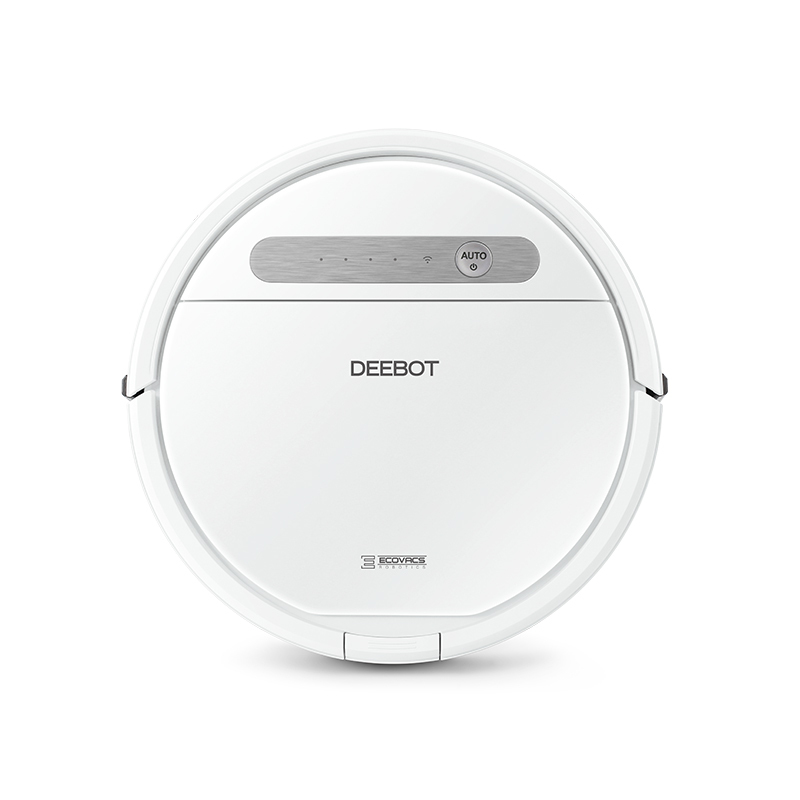 Simply set a regular time and leave the rest up to ECOVACS. 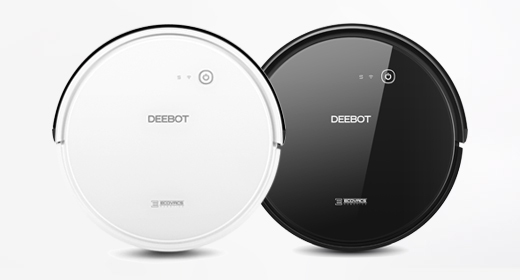 You will never return to a dirty home again.